Moving from a long-term residence to an Independent Living community is a big step, and not one that we take lightly at The Reserve at Thousand Oaks. While change invariably requires some adjustments, we wholeheartedly believe that the benefits of all-inclusive, maintenance-free living are well worth it. Imagine the pleasure of taking a walk through our meticulously cared for gardens and grounds, without having to lift a finger for yardwork. Enjoy the tranquility of a bright and spacious one or two bedroom apartment home and full access to a host of thoughtful and inviting amenities. Dive into a new activity on the MBKonnection calendar or relax in the library with a good book. With MBKuisine, there’s always something delicious on the menu and wonderful company with whom to share an excellent meal. 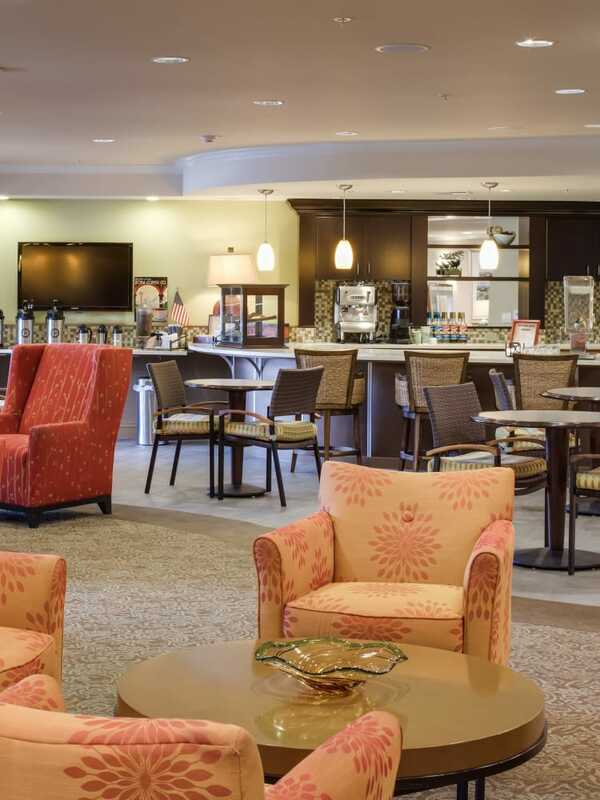 One monthly fee covers a range of services and amenities at our Independent Living community in Thousand Oaks, CA. Say goodbye to keeping track of that stack of bills, and make one payment for all utilities except telephone. Basic cable and WiFi are part of the package, as is our monthly calendar of fitness classes, outings, activities, and events. Our team is onsite around the clock to make sure residents have the support they need now and in the future. 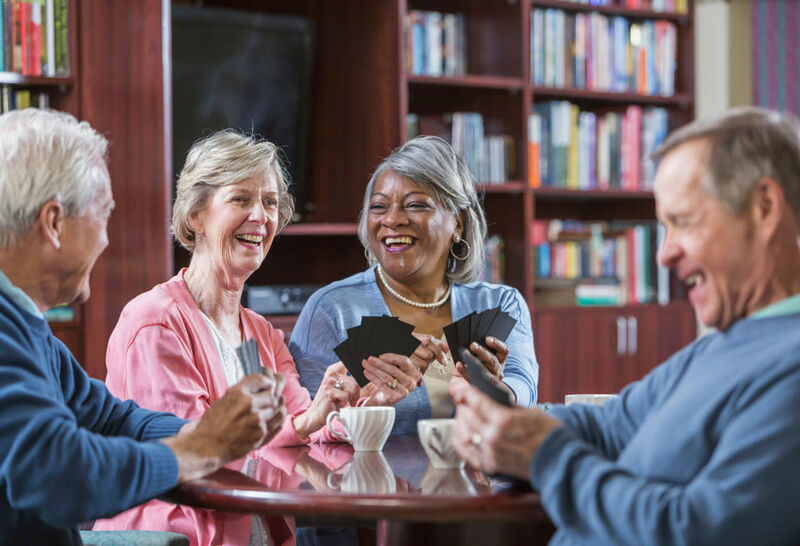 Contact our office in Thousand Oaks, CA, to arrange a personal tour, and get an up close look at all the advantages of Independent Living at The Reserve at Thousand Oaks.